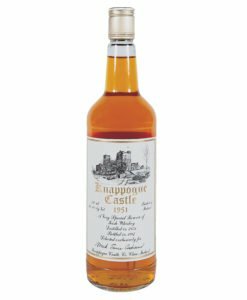 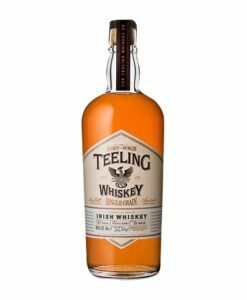 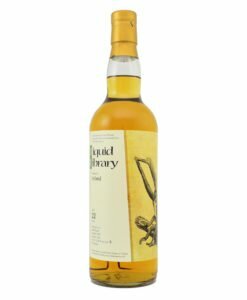 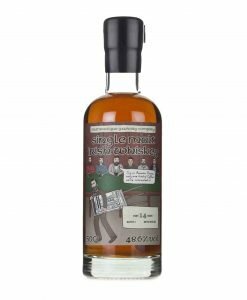 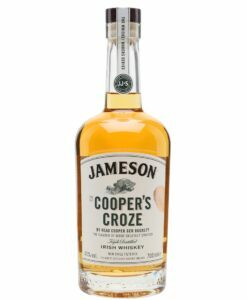 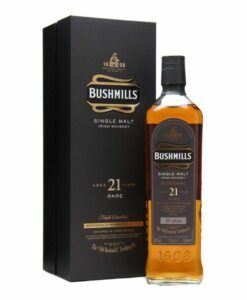 A limited release of 12 Year Old Single Malt Irish whiskey aged in first fill Bourbon casks for 12 years and finished for circa 110 days in port (Douro Superior) casks. 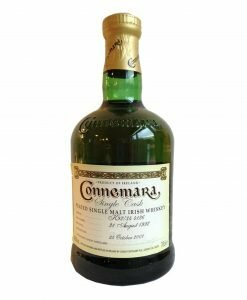 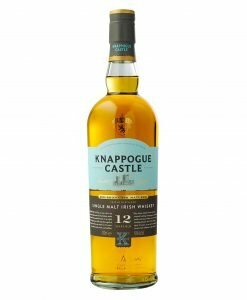 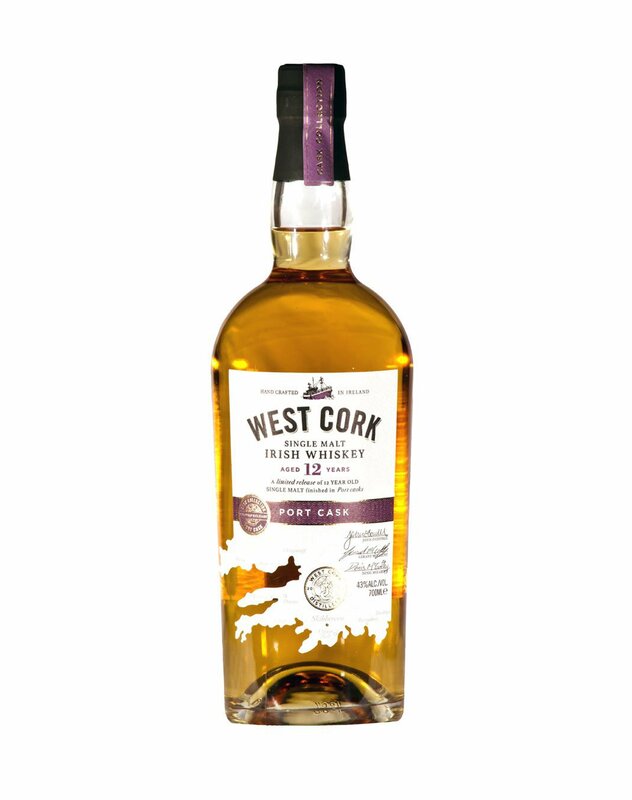 A West Cork 12 Year Old Port Finish limited release of 12 Year Old Single Malt Irish whiskey aged in first fill Bourbon casks for 12 years and finished for circa 110 days in port (Douro Superior) casks. 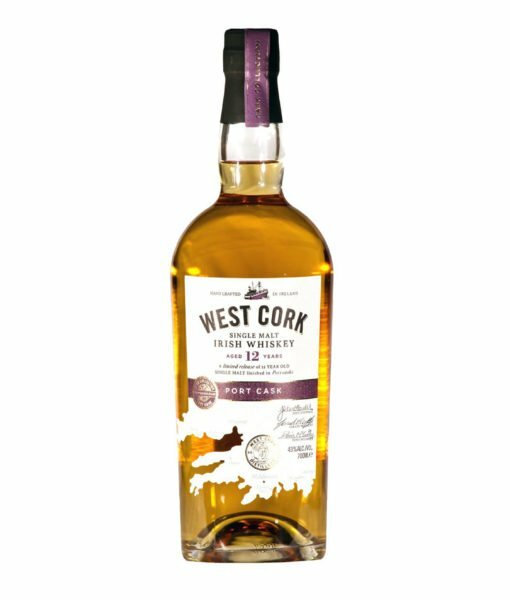 West Cork Distillery polish matures in selected casks for a shorter period than other distilleries to avoid overpowering the bourbon cask maturation.